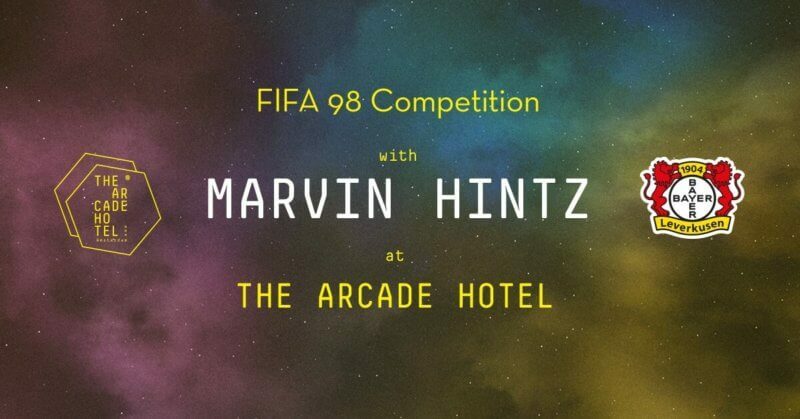 * Meet Marvin ” M4RV ” Hintz at The Arcade Hotel Amsterdam. * Win two tickets for yourself and a friend to a German soccer league game of Bayer Leverkusen (currently on rank 5 in the German Bundesliga!) + the ride to Leverkusen. 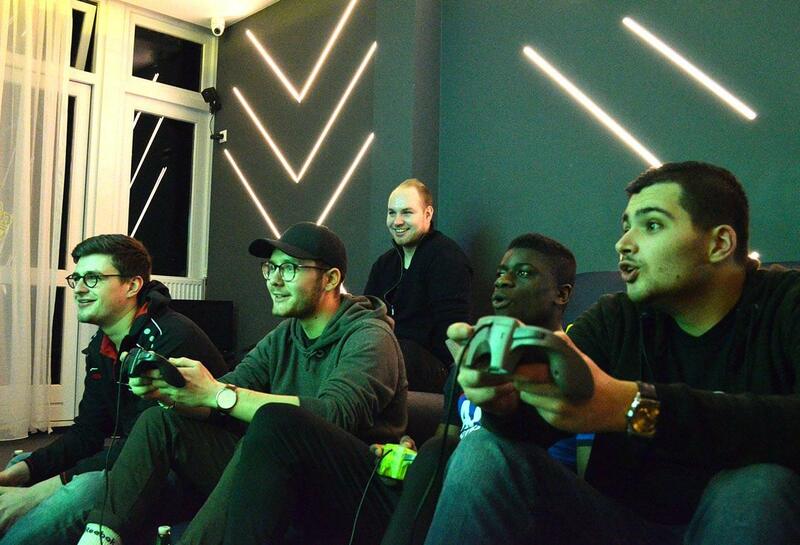 If you play FIFA chances are high you have heard of Marvin „M4RV“ Hintz – one of the most successful FIFA-Pros in Germany and signed by German Bundesliga club ‚Bayer 04 Leverkusen‘. 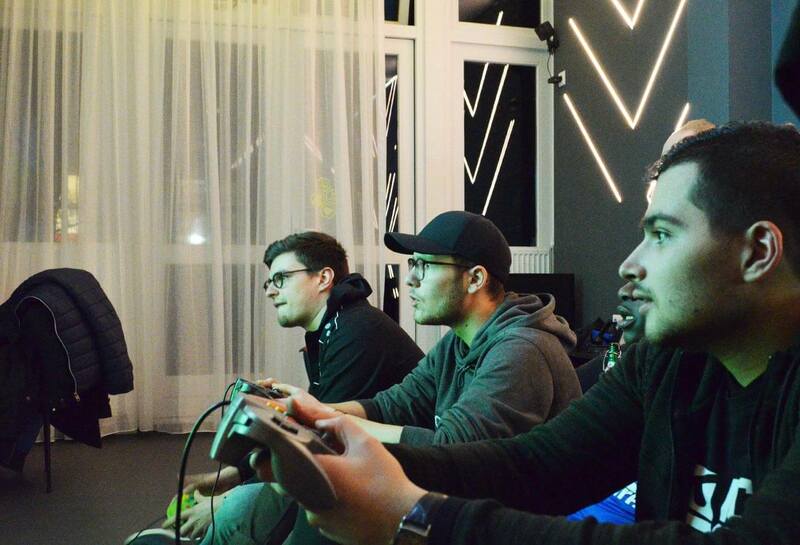 Long story short: Marvin and his manager Daniel Luther will be visiting Amsterdam and we figured we invite them to stay with us and check out The Arcade. 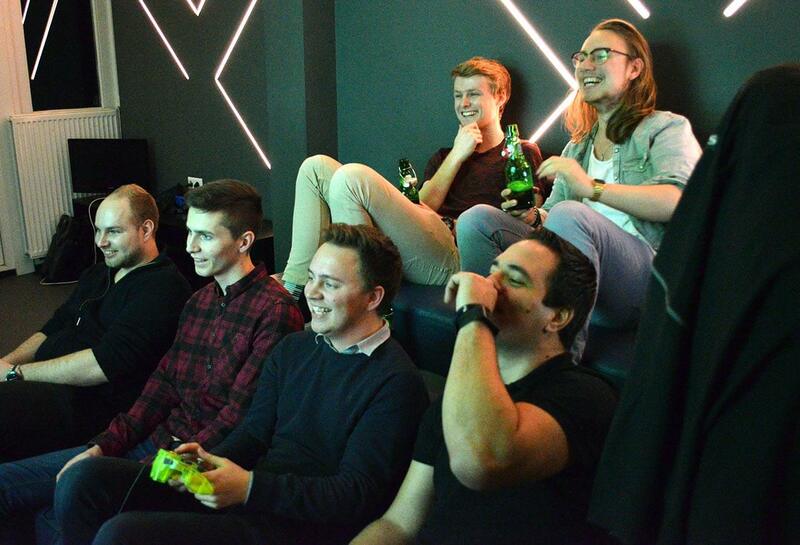 And then one thing led to the other and all of sudden we find ourselves in setting up a retro FIFA competition. Woohhhooooooooooooo!!! 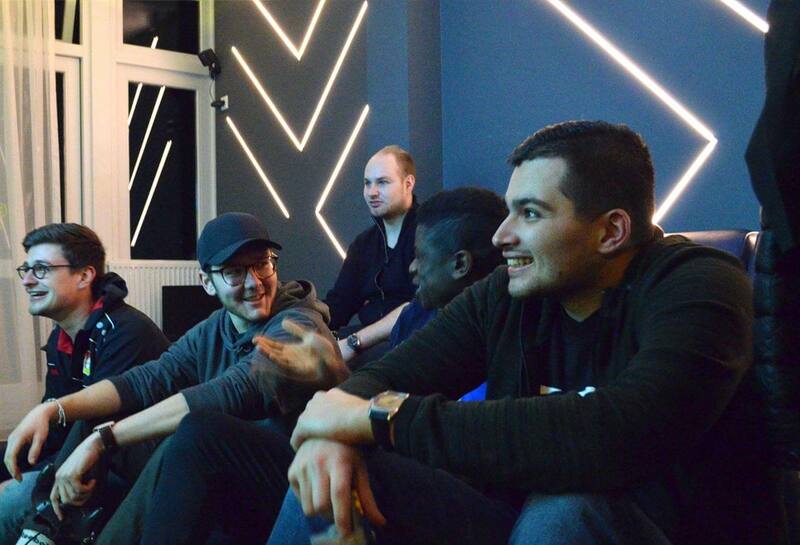 On Friday at 19h we will have a post on which you can comment to take part in the competition. Since we will need to have the competition restricted to 16 participants we will choose these from all the posts using a special blindfolded never seen before technique that will guarantee a fair selection. So stay tuned and watch this event page and The Arcade Hotel page.